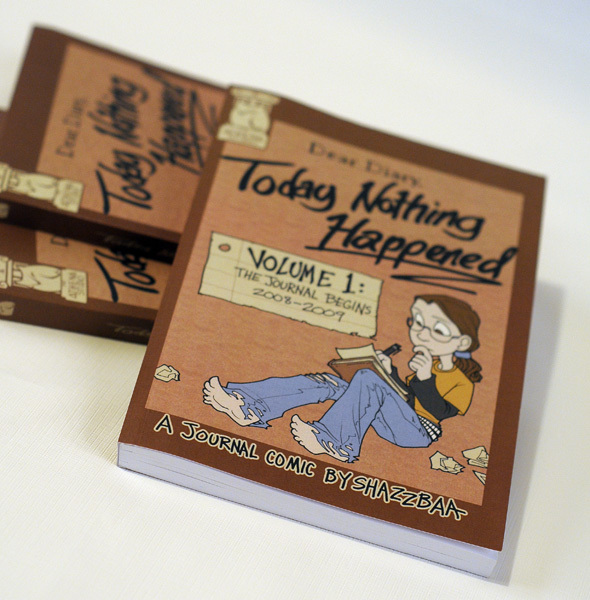 Volume One of "Today Nothing Happened" is here at last! 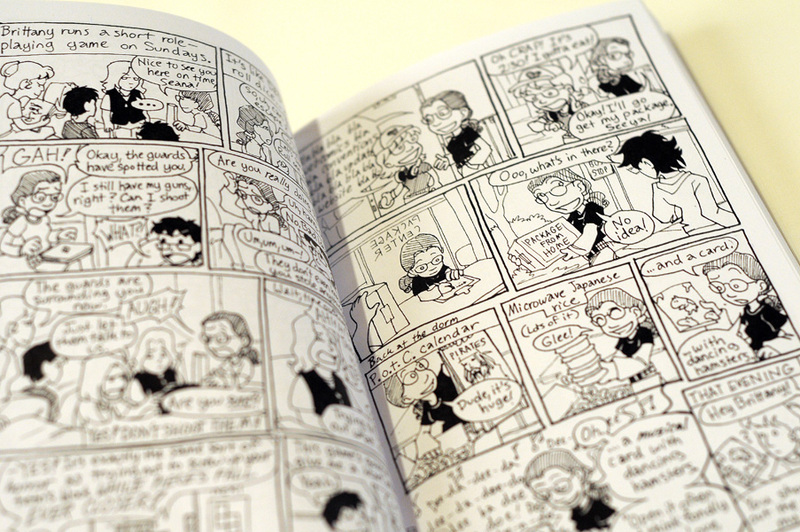 Today Nothing Happened Vol 1: The Journal Begins contains the first 130ish comics (#1-131 in the archives), plus a few book-exclusive bonuses, and covers a year of my life at SCAD. P.S. 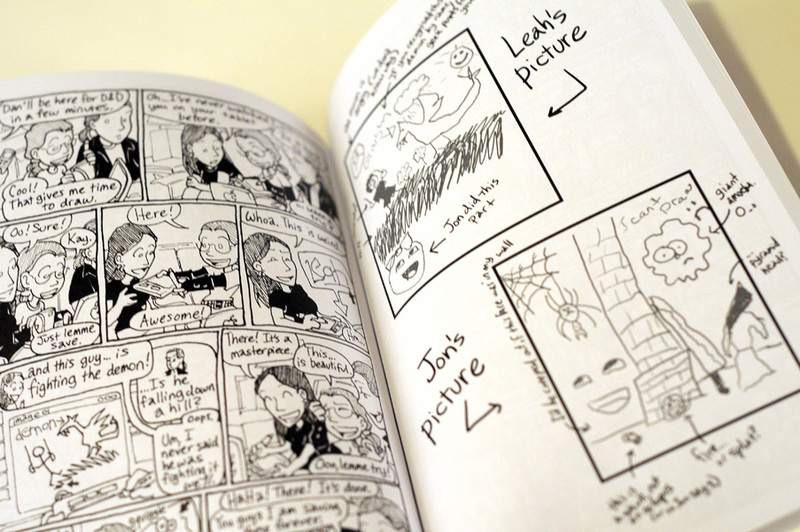 - For a few dollars more, I will sign it and doodle something in it for you! Click the images for more photos!